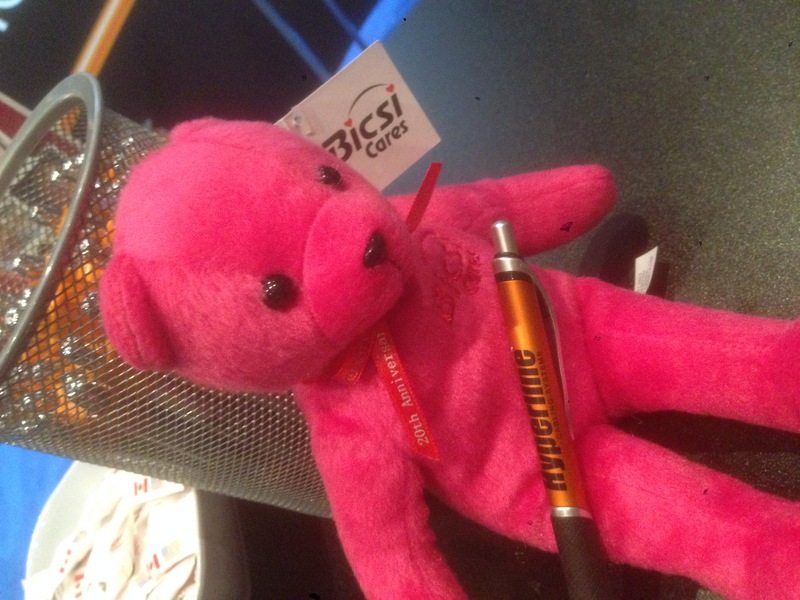 The BICSI Winter Conference & Exhibition has come to an end. After an enjoyable five days in sunny Orlando, Florida, the booth is packed and preparations for future shows have already begun. 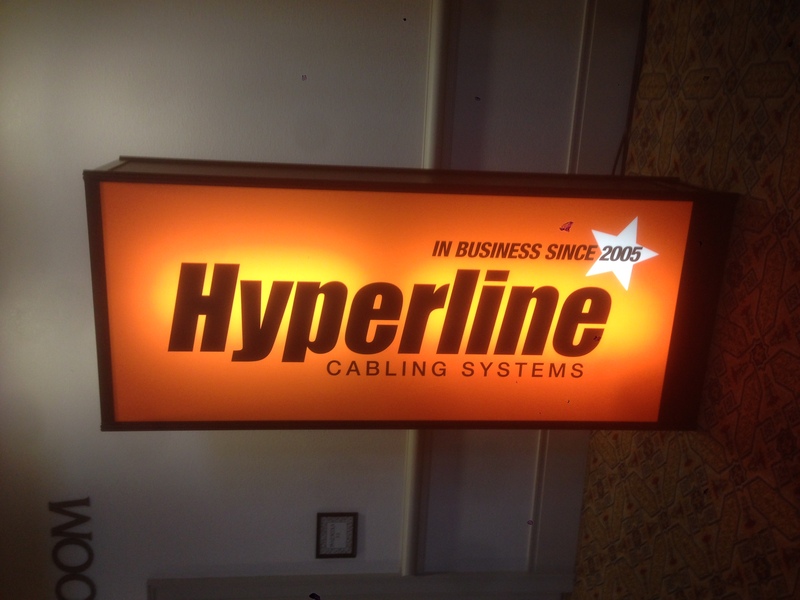 We would like to extend a special thank you to those who took the time to stop by at our Hyperline booth. Our team had the opportunity to meet many new faces and reunite with familiar faces from the past. 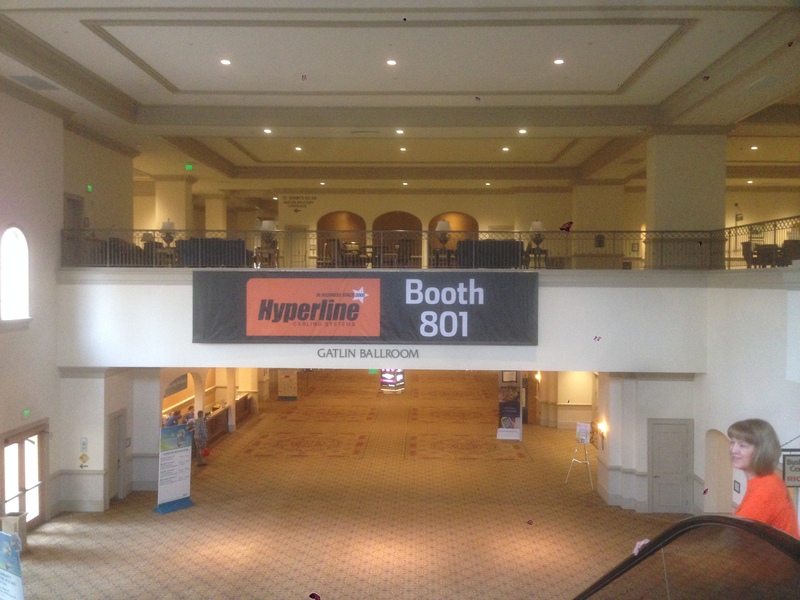 This was a big show for our company as Hyperline has participated in over 20 exhibitions with BICSI over the years. 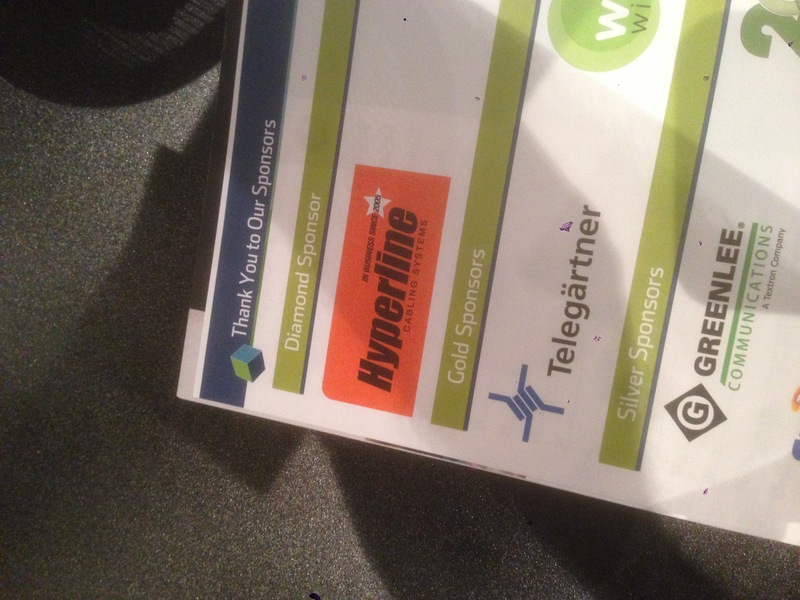 This show was particularly special because Hyperline had the opportunity to serve as a Diamond sponsor for the first time. 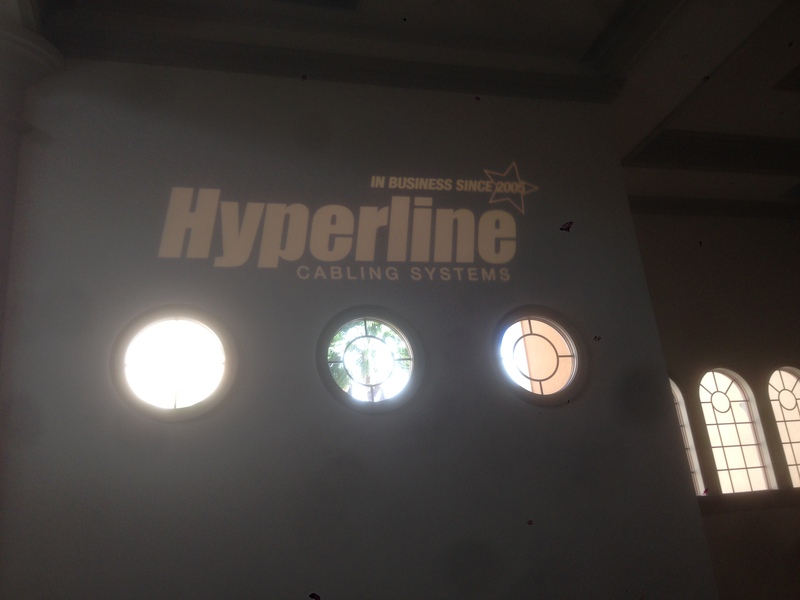 This past year marked the 10th year that Hyperline has been in business. We commemorated this historic event with the launch of our redesigned brand. 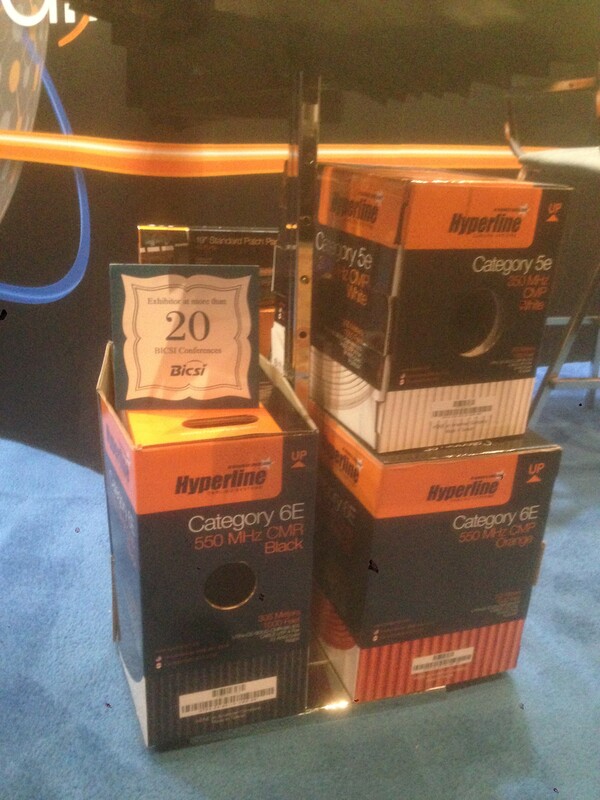 This launch included our new product packaging, company website, and many more applications which we believe make things easier for you; the customer. 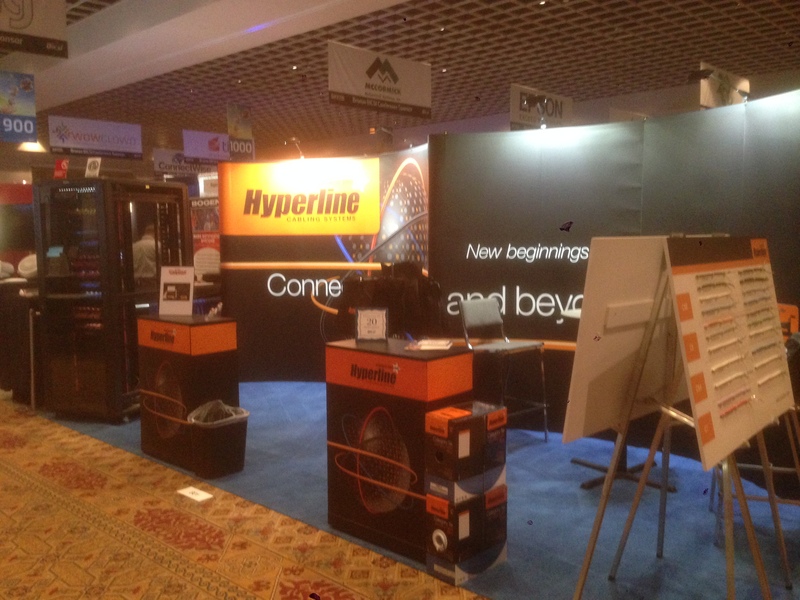 We look forward to seeing all of you at BICSI events in the future. 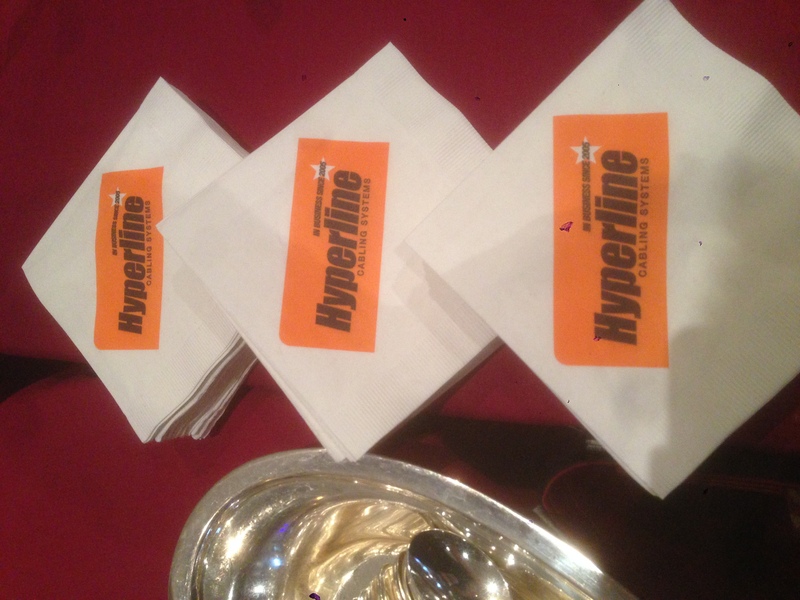 Look for Hyperline as a Diamond sponsor at the upcoming shows in Niagara Falls, Ontario and San Antonio, Texas. 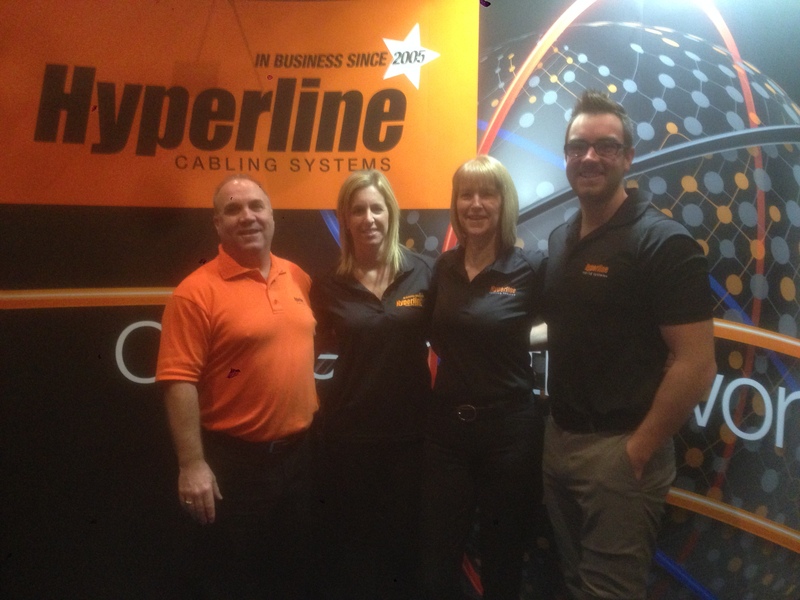 We are also proud to announce that Hyperline has expanded beyond our North American borders. 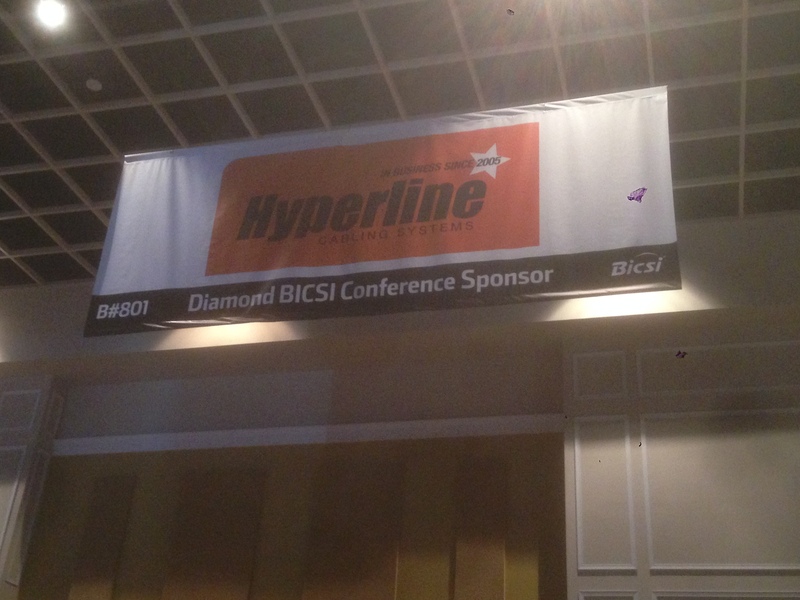 Our team will be in the Middle East at BICSI Dubai as a Gold sponsor. 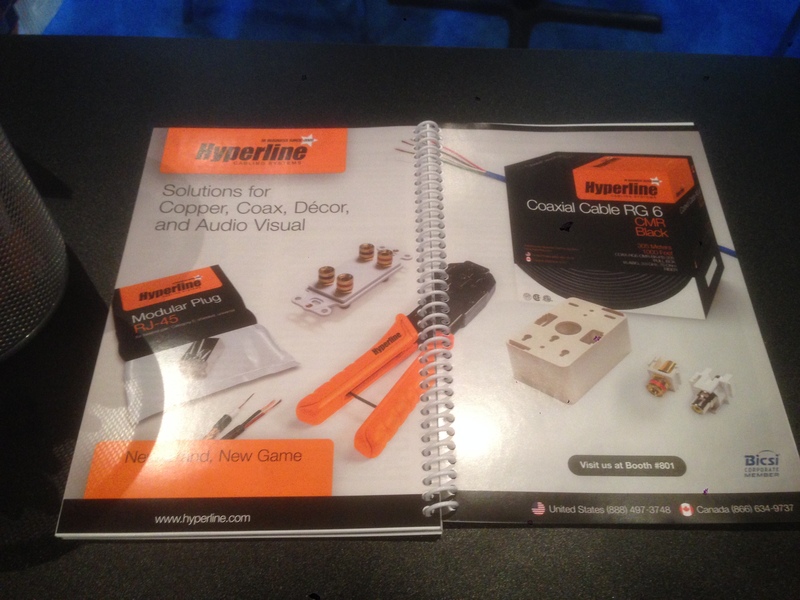 If you have any questions about Hyperline products or would like to become an authorized Hyperline distributor today give us a call and see we can help.